Bosch provides innovative professional power tools for the trade industry that need the highest standards in speed, precision, and durability. 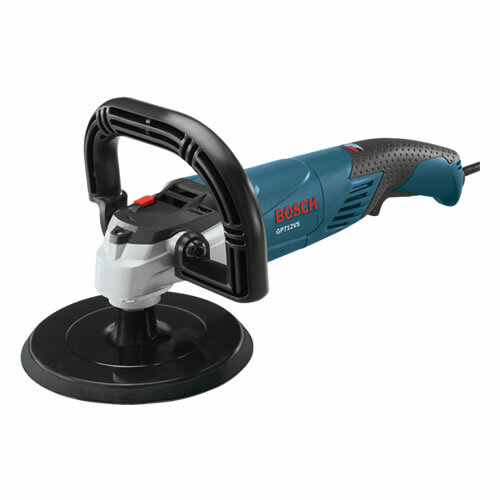 Both lightweight and powerful, the Bosch GP712VS Variable Speed Polisher is equipped with a 12 amp motor offering up to 20 percent more power than the competition. The lightweight GP712VS polisher increases comfort, efficiency and maneuverability.